More product updates, team news and what's new in the world of hair and beauty. By giving us your email you agree that we may send you monthly emails showcasing team and product news and offers. Wow! What a month it's been! 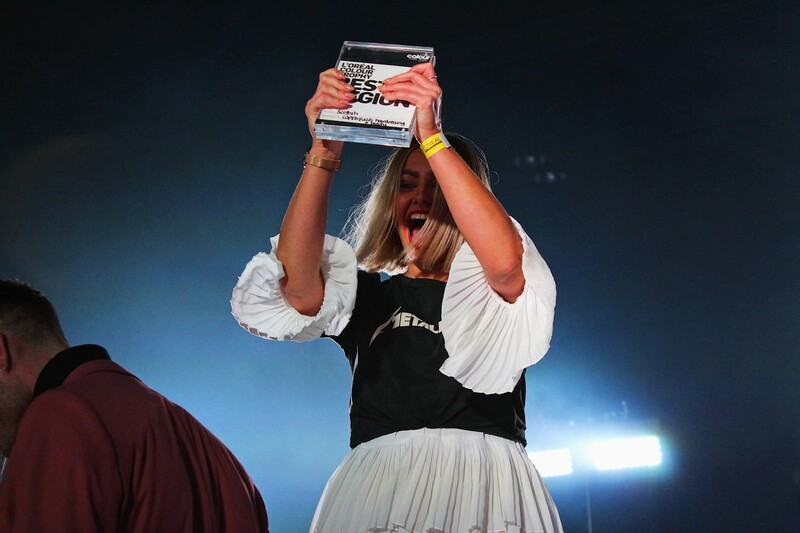 We are still absolutely buzzing from Ashley's win at the L'Oreal Colour Trophy and can't wait for the grand final in London! We are also incredibly excited about all the new hair and beauty services available that we just know you are going to LOVE! We made it to the L’Oreal Men’s Image Grand Final! 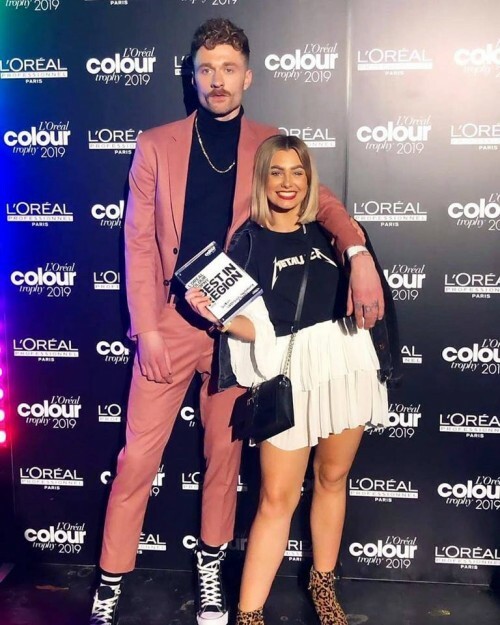 We are so proud of our senior stylist Ashley Wallace who was crowned L’Oreal Mens Image Scottish Winner & Grand Finalist at #LCT19. "I couldn’t have achieved this without the endless support, love and encouragement from my Copperfields team & all my friends & family, the pictures really do say it all.... LONDON HERE I COME!!!!" 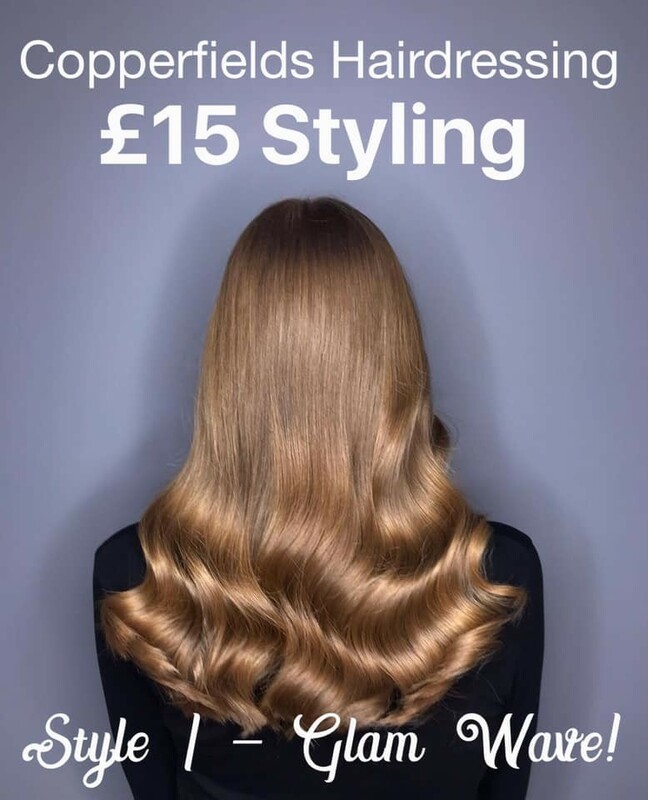 Introducing our brand new £15 Styling Service! We are so excited to announce our new Styling Service! If you have a night out planned and want your hair glammed up but don’t have the budget for a hair up, then we’ve got the perfect solution! Enjoy the transformative effects of a Kebelo treatment from only £99! Expect frizz free, easy to manage, healthy, shiny, smooth hair for 100 days. This treatment is suitable for all hair lengths and comes with an aftercare pack. This offer is only on for a limited time and includes an aftercare pack worth £47.97, don’t miss out! WIN a Cut & Blow Dry with the Stylist of Your Choice! There's nothing better than a bouncy blow-dry to get your hair looking its best. 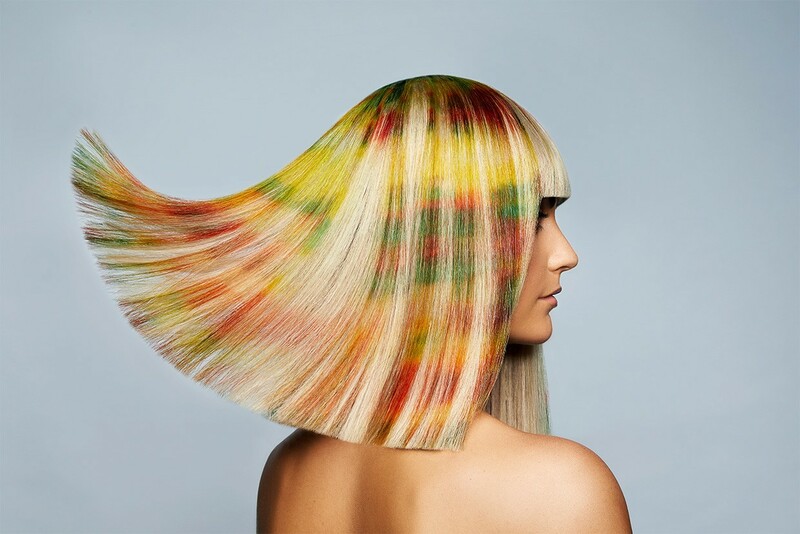 We're giving you the chance to WIN a cut and blow-dry with the stylist of your choice in our April competition. Enter now to be in with a chance of winning. Good-luck! Whether it’s getting your ears pierced for the first or the fourth time, we now offer an ear piercing service in the salon! Piercing costs £25 (terms and conditions apply) call the salon on 01738 442900 for more details and get booked in. 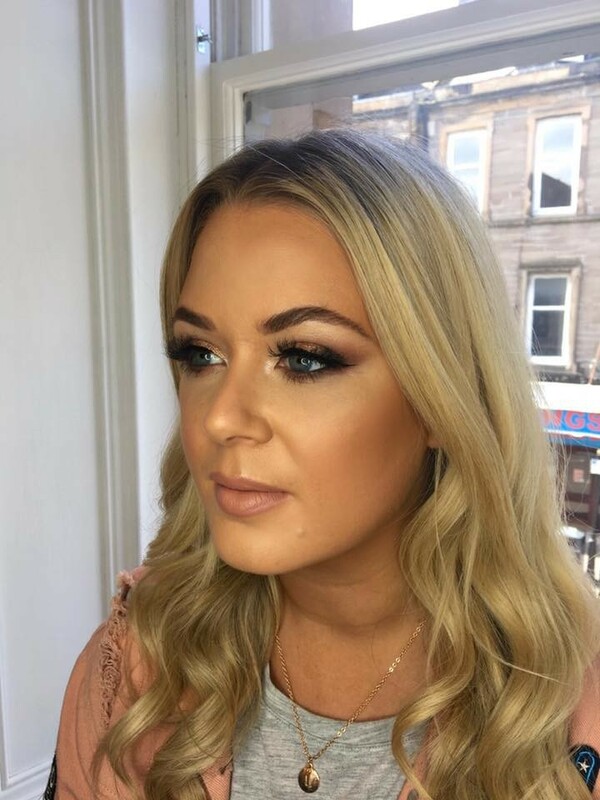 The amazing Laura Elizabeth Make-Up is available to book in the salon on a Saturday. Laura has a portfolio of beautiful work and great feedback from the clients. Whether it’s a natural daytime look or full glam Laura will ensure to achieve the look you want. Call the salon to check availability on 01738 442900. 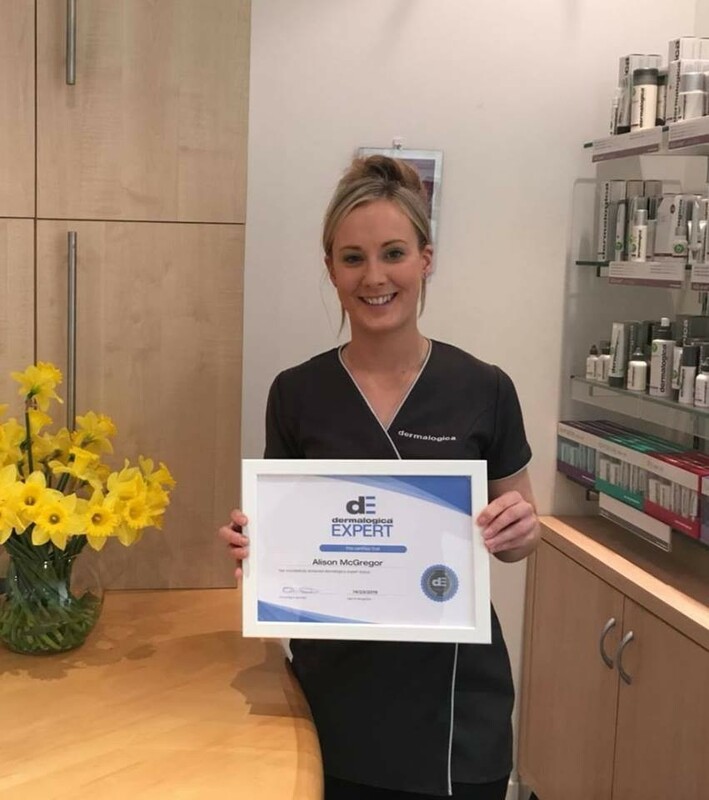 Our therapist Alison was at the Dermalogica training school in Glasgow where she renewed her Dermalogica Expert status for another year! The Dermalogica Expert programme is an acknowledgement and certification from The International Dermal Institute stating that a professional Skin Therapist has achieved the highest level of knowledge to educate clients on their skin and offer an effective solution to their skin concerns. Well done Alison! The new Dermalogica Prisma Protect SPF 30 is an absolute all-rounder that your skincare routine needs! Ask in the salon for more details. Our callus foot peel is a game changer! It removes all hard skin on your feet and leaves you with beautifully soft and smooth feet. This is a brilliant treatment on its own, or you can add to your pedicure for an extra treat. It’s only £25 and available now! Used alongside our award winning Dermalogica skincare, the Icon Ultralift achieves both facial and muscle toning working to improve the definition and tone of the face and body. Your targeted treatment will include cleanse, exfoliation, ion active serum, toner and moisturiser and is just the tonic for your skin for Spring. Book in and give your skin a Spring clean! 45 minute or 75 minute sessions available. We will soon be offering Dermaplaning facials in the salon, watch this space!